CU Health Group (CUHG) collects information required by insurers to develop Health and Welfare Programs for Members/Employers of Credit Unions. 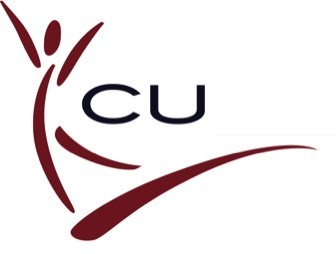 CUHG does not lease or sell any of the information collected and maintained on behalf of the Members/Employers or their respective Credit Unions. Additionally, CUHG may disseminate information that may be considered legal in nature from Government Agencies and other institutions, as a courtesy to our constituents. However, CUHG is not a law firm, nor do we offer legal advice. You have any questions regarding legal information, you should contact the Agency or Institution from where we obtained the information or consult your own legal counsel.